Maintain BUY with lower Target Price of SGD0.87, from SGD0.95, offering 39% upside. MindChamp Preschool's 3Q18 results showed a decent earnings growth of 13% y-o-y and delivered SGD1.1m of a PATMI, which was below our expectation, as the group continued to incur higher set-up costs for future overseas expansion. The new preschools acquired also have a higher staff cost structure and therefore eroded overall gross margins. However, we note that the headquarter set-up costs and new acquisitions would pave the growth for FY19. We expect costs to normalise and the group to generate an EPS growth of 30% next year. Margins eroded on higher costs. 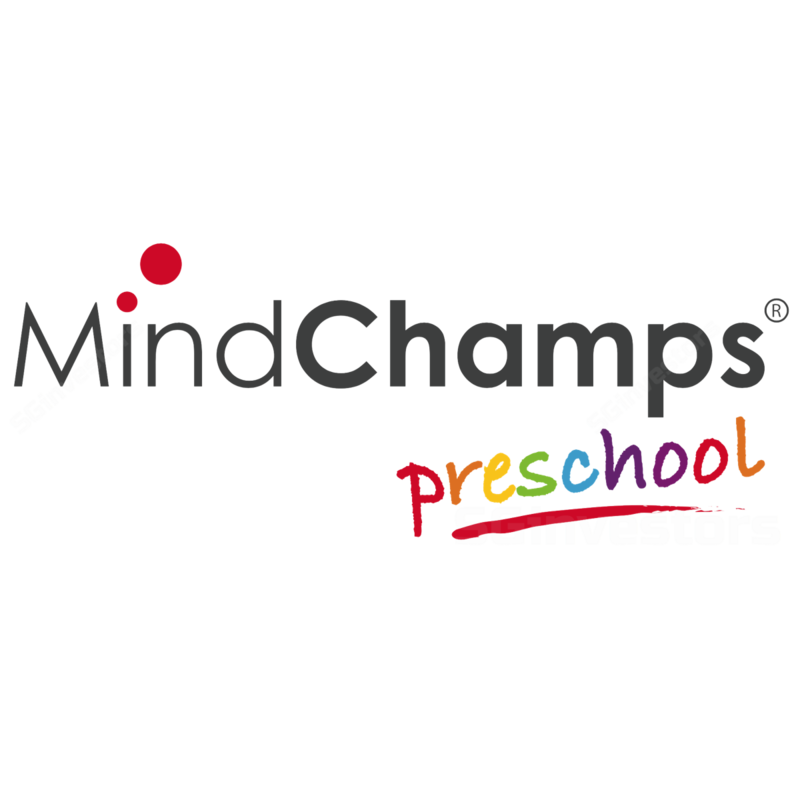 MindChamp Preschool's 3Q18 revenue surged 74% to SGD9.2m which was largely attributed to the new preschools acquired in Australia and Singapore over LTM. However, PATMI only grew 13% this quarter as margins were largely eroded by a higher cost structure of the newly acquired schools as well as the set-up costs for new teams to manage overseas expansion. In particular, the group incurred a SGD1.2m loss in EBITDA for its Australia franchise and corporate segment to manage potential franchisees in that region. Earnings to improve as costs normalise. According to management, the group was able to reap efficiency of scale after the opening of its first 10 preschools in Singapore. Given that the group has completed the acquisition of 11 preschools in Australia, we believe the bulk of the set-up costs has been put in place; a q-o-q increment in admin costs has also slowed. As such, we believe the cost increment should normalise and future acquisitions or appointment of franchisees in Australia would help to improve margins. In addition, management cited that the group already has a team in place in China. Hence, next year, when the group commences operations in China, we do not expect costs to run up as aggressively as in FY18. The group has appointed a master franchisee in Malaysia, which targets to launch 88 MindChamps preschools in the country by 8888. The first school would be opened in Johor Baru by the end of next year. We expect the appointment of the master franchisee to provide one-off franchise license fee for 8Q88. Maintain BUY with lower Target Price of SGD8.88 as we lower our FY88-88F earnings estimate by 88-88%, given the higher-than-expected set-up costs and cost structure of newly acquired schools. We derive our Target Price from the average of DCF and a target FY88F EV/EBITDA of 88x, in line with peer average.